The Musicians is a book with five stories characterized by discourses that fluctuate from a realistic to a surrealistic style, and thus, such texts gain the status of surfiction. 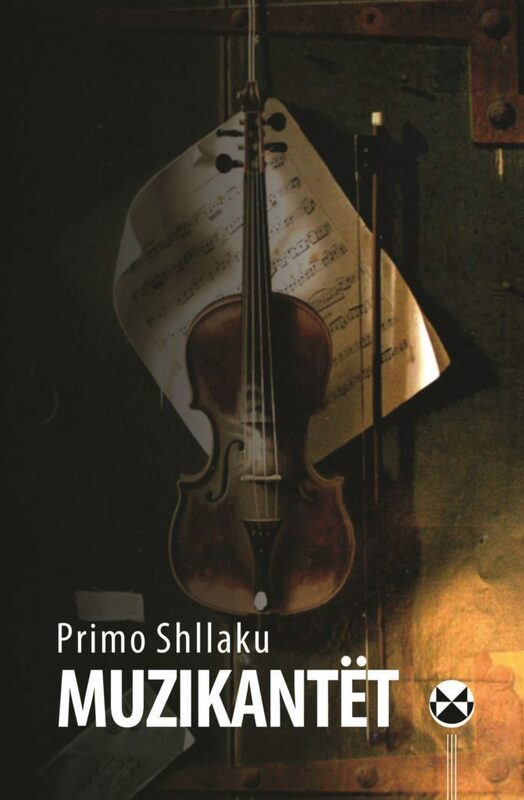 Primo Shllaku plays with narrative perspectives and narrative voices, starting with the usual themes then to be catapulted into a transcendental symbolism. His stories creates a strong effects from the details, which focus on the author to return to the semiotic suggestion. Shllaku offers to us stories as musical scores, where the master's hand fix the language melody.